Freedom From the Grasp of Foreign Oil? Over the course of any history class, it becomes quite apparent that any event, act, or regulation has a very direct cause . One issue that seems to constantly be making headlines and undoubtedly has a very clear and direct effect on each of us is the perpetually rising oil prices. At it’s core, the principals that govern the fluctuation of oil prices are the most basic fundamentals of business – supply and demand. However, as our dependency on foreign oil rises, it becomes easier for oil producing countries to step beyond these fundamentals and take a more active role in setting their own prices and indirectly having their say in the direction of our economy. Any disaster as severe as the Exxon Valdez oil spill in 1989 or the explosion of the Deepwater Horizon near the Gulf Coast this past summer is sure to stir up quite a scare when it comes to the dangers involved in the exploration and drilling of hard to reach oil fields, so it should come as no surprise that the government would subsequently put further exploration under a close watch. But the more you read into the benefits of increasing domestic oil production and therefore lessening our dependency on that of foreign countries the extent to which higher domestic output only becomes more and more apparent and it becomes irrefutably evident that it would be a major step in our ongoing quest toward economic recovery. 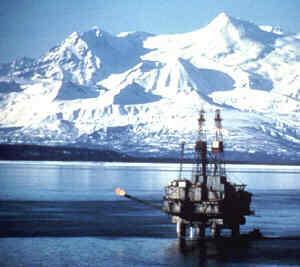 Over the past few weeks there have been many steps taken by the Federal Government to trying to ease the effects of these steadily rising prices on the pockets of the American people; and in fact, just yesterday “In his weekly radio and Internet address,” President Obama said that, “the administration would begin to hold annual auctions for oil and gas leases in the Alaska National Petroleum Reserve, a 23-million-acre tract on the North Slope of Alaska.” (John Broder, New York Times). It’s very clear that the president has real understanding of what’s actually going on in our country and is making an effort to show the people that he’s doing what he can to help us; and although I do not agree wit hall of his policies, I feel that I must commend him for his ability to speak to, and connect with, the average American citizen on very personal level. This latest step in Washington’s stance on drilling within our nation’s border is sure to have a very direct and hopefully positive effect on each of us individually as well as on our economy as whole, and I encourage you all to take a few minutes to read the article that I’ve linked below – or at the very least watch the videos. In Obama’s Financial Regulatory Reform program for the nation, a bill was passed to create an agency that would protect consumers from abusive lending practices, set rules for trade, and take steps to ensure that the failure of a couple of large banks/investment firms would cripple the economy. This agency is called the Consumer Protection Agency (CPA). In this case, Obama is tightening government control over trade and the banks to ensure that the economy doesn’t completely topple over. Contrary to this, Reaganomics spoke of “economic freedom” and proposed an “economic Bill of Rights.” Reagan wanted to combat poverty and dismantle regulations as well as reducing taxes. Reagan did not have to deal with a failing economy the way that Obama did when he entered the presidency. Therefore their financial regulation policies were much different due to these different situations. Since Great Depression, there was the worse economic crisis on the Wall Street at 2008. 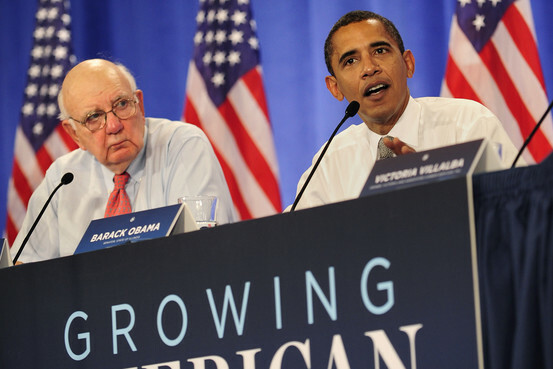 However, Obama administration gave five Financial Regulation Proposals to recover the crisis. First, Obama wanted to “promote robust supervision and regulation of financial firm”. The Second point is to deconcentrate financial markets. 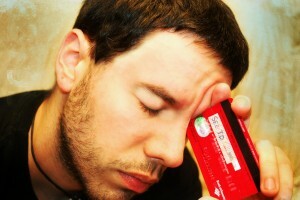 Third is to pretest consumers from financial abuse. Fourth is “reforms must address operational issues that tie regulators hands”. Fifth is regulating international financial institutions. During Clinton presidency, Clinton established fiscal discipline to reduce the Government spending, pay off national debt and extent Medicare solvency. Also, he opened foreign market; he had 300 free and fair trade agreements with other countries. Especially, he ratified the North America Free Trade Agreement (NAFTA) in 1993 and Permanent Normal Trade Relations with China in 2000. This created 22 million new jobs due to export goods aboard. President Obama signed the Healthy, Hunger-Free Kids Act on December 13, 2010. This act is an effort to help American children stay healthy and have access to balanced nutritious school lunches. More students are eligible to enroll in school meals; this legislation addresses issues such as hunger and obesity levels that are currently affecting many kids in this nation. This important dilemma is being tackled to give children choices to have a healthier lifestyle. This bill allocates $4.5 billion towards the implementation of nutritional standards in public schools. Back in 1994, the Schools Meals Initiative for Healthy Children was passed to order to teach children how to make healthy choices. All school meals must meet nutritional standards, but very few schools actually met those goals. 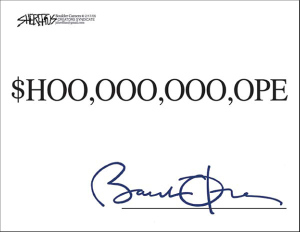 Barack Obama has signed the Dodd-Frank Wall Street Reform and Consumers Act in July 2010. This law allows the government to oversight and regulate financial companies that are critical to the economy; however, the government finds it difficult to determine the eligibility standards for the companies. At this point, the regulators have decided that any banks with over $50 billion worth of assets will automatically fall under the standard for additional regulations, but as for financial firms, such as hedge fund and insurance companies, the regulators will need more information and guidelines to determine the standard. The government claims to formulate the standards by this summer, while the deadline for the grand decision is January 2012. The Dodd-Frank Wall Street Reform and Consumer Act, which increases government regulation and eliminate certain economical freedom, is opposite to the Gramm-Leach-Bliley Act of 1999, which gave financial more freedom by allowing them to consolidate. The Gramm-Leach-Blieley has repealed the prohibition of combining insurance, securities, and banking by the Glass-steagall Act of 1933. By eliminating such restriction, the US economy has move a tiny step closer toward a free economy. However, the US economy has taken a larger step toward government regulated economy after the passage of the Dodd-Frank Wall Street Reform and Consumer Act. 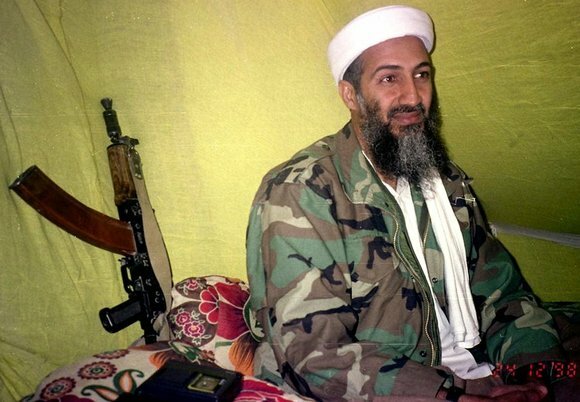 OMG Osama Bin Laden has been killed! There is not much to say other then what I posted in the subject line! In fact I will say WOW! On March 21, 2010 – President Obama’s much anticipated victory on health reform was passed. This carries enormous consequences for American business, the economy, social policy and politics. Costing the US government hundreds of billions of dollars.